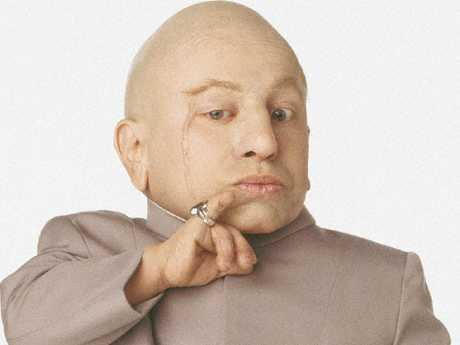 Verne Troyer, as Mini Me in Austin Powers, was one of the stars of Supanova. VERNE Troyer, best known for playing Mini-Me in the Austin Powers movies, has died, aged 49. The actor - who struggled with alcoholism - died on Saturday, his family have confirmed. He was 81cm tall after being born with a condition called achondroplasia dwarfism, The Sun reports. The death follows the star being rushed to hospital earlier this month after a friend reported he was "extremely upset, drunk and suicidal", according to TMZ. The star's family confirmed the news with a statement on his Instagram page. "Verne hoped he made a positive change with the platform he had and worked towards spreading that message everyday. 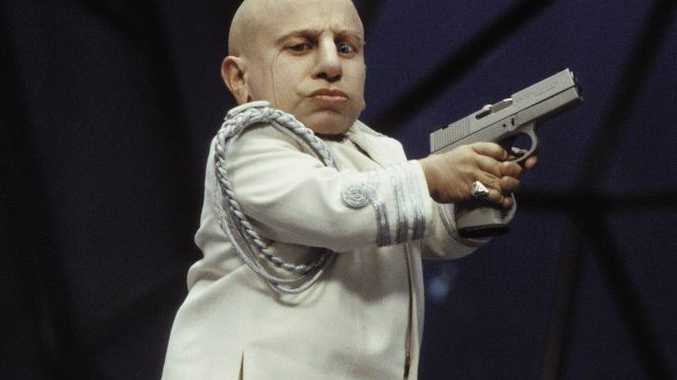 Verne Troyer was best known for his role as Mini-Me in the Austin Powers franchise. "He inspired people around the world with his drive, determination, and attitude. On film & television sets, commercial shoots, at comic-con's & personal appearances, to his own YouTube videos, he was there to show everyone what he was capable of doing. "Even though his stature was small and his parents often wondered if he'd be able to reach up and open doors on his own in his life, he went on to open more doors for himself and others than anyone could have imagined. "He also touched more peoples hearts than he will ever know. "During this recent time of adversity he was baptised while surrounded by his family. The family appreciates that they have this time to grieve privately. "In lieu of flowers, please feel free to make a donation in Verne's name to either of his two favourite charities; The Starkey Hearing Foundation and Best Buddies." Troyer had a glittering Hollywood career starring in blockbuster movies such Austin Powers and Harry Potter and the Goblet of Fire as well as reality shows such as Celebrity Big Brother and Wife Swap. 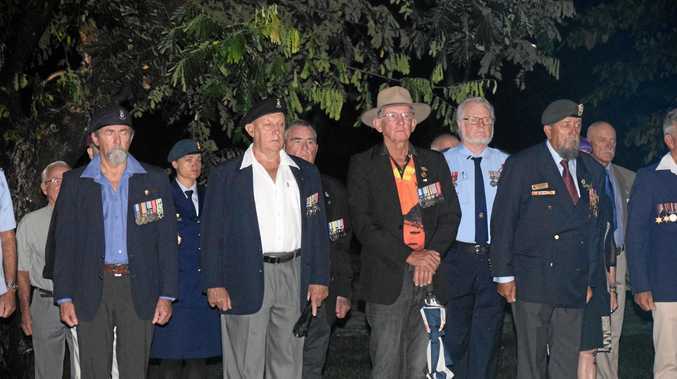 Lifeline on 13 11 14 or the Suicide Call Back Service 1300 659 467 for 24-hour Australian counselling services.